Polo green is here for fans of beautiful, eternal things. Its name awakens association with a closed circle of the chosen and this circle has its rules and traditions. As a truly masculine perfume, Polo green does not contain floral notes, apart from camomile, which has more grassy than floral scent. Polo green is one of the two first perfumes by Ralph Lauren and it was created by Carlos Benaim in 1978. The opening of the composition is green and fresh, made of grassy notes of artemisia, basil and thyme, with spicy notes of cumin, coriander and cloves. The heart is strong and masculine as conifer woods, decorated with notes of patchouli, oakmoss and vetiver. The base contains leather, tobacco and thyme, which create a wonderful, intensive trail. 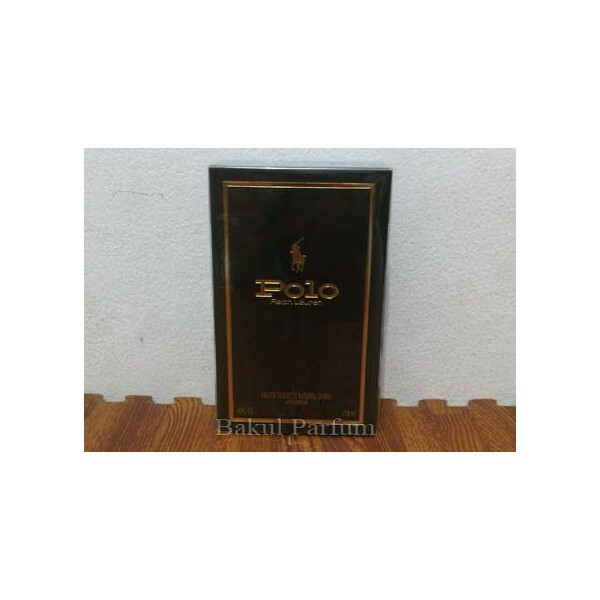 Beli parfum original Ralph Lauren Polo Green for Men sekarang, harga termurah di Indonesia! !